Danny Benavides joined Hanna Brophy’s Riverside office in 2012. He represents employers and insurance carriers in all aspects of workers’ compensation. Prior to joining Hanna Brophy, he practiced immigration, criminal, family and civil law. 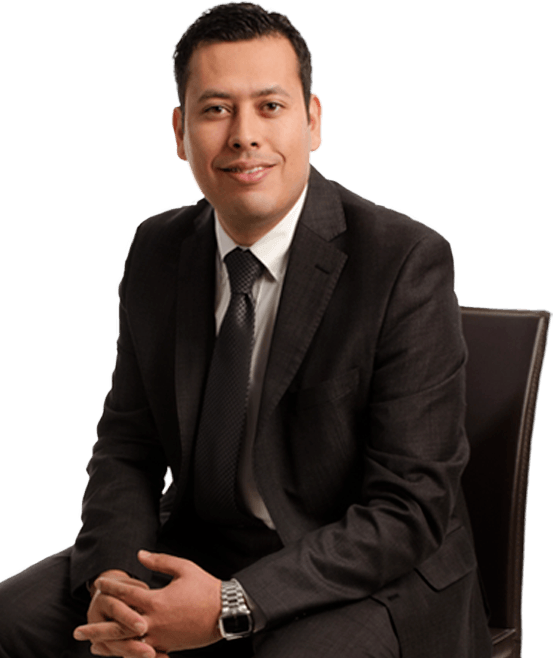 During law school, Danny’s clerking experience focused upon immigration and criminal law matters. In 2009, Danny was a law-camp counselor for the Hispanic National Bar Foundation in Washington, D.C., where he taught high school students all aspects of law in preparation for their mock trials. I buy only locally grown produce and drive an electric car.